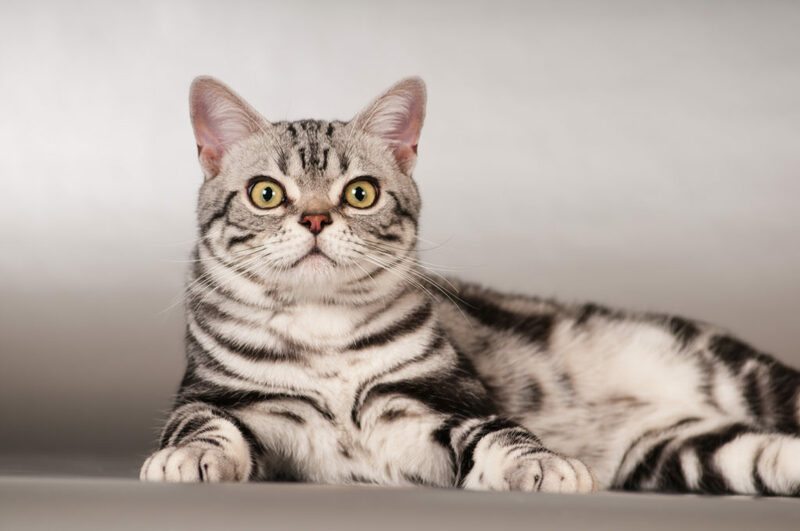 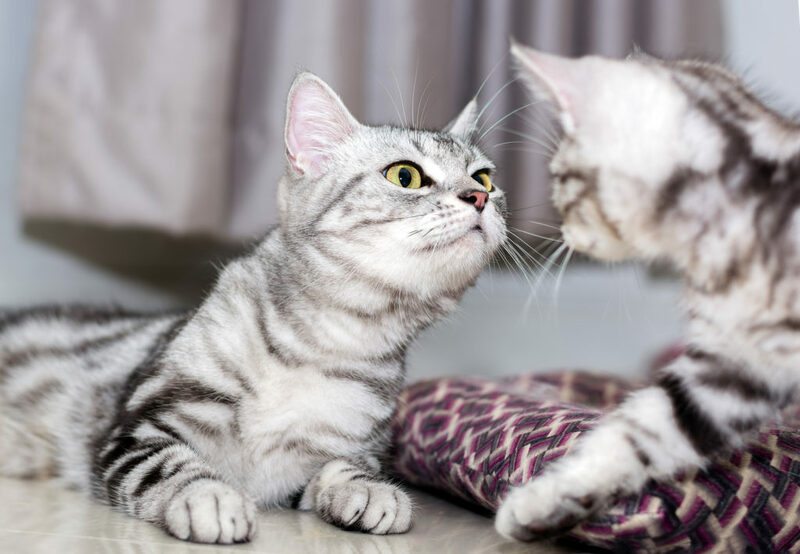 The American Shorthair makes a great companion, and you’ll want to do everything you can to keep them happy and healthy. 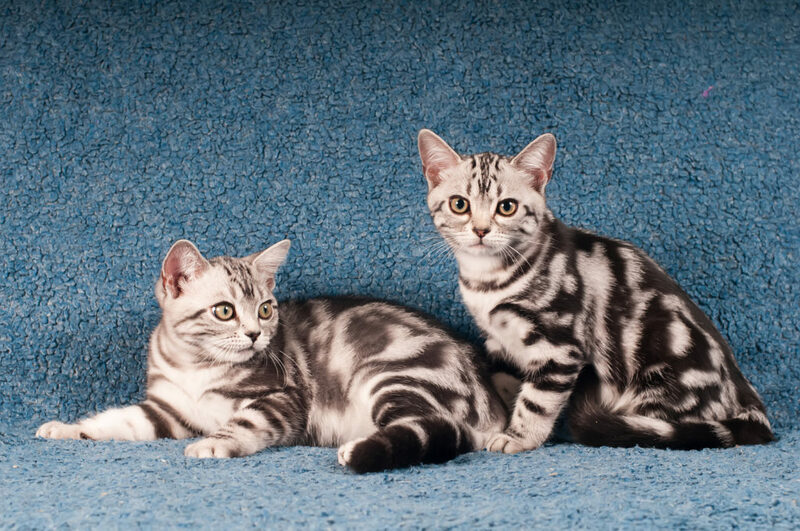 Thankfully, the American Shorthair isn’t known to have very many breed-specific health issues. 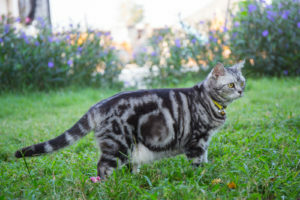 With luck, the only time this cat will need to see a vet is for routine check-ups and for age-related conditions.